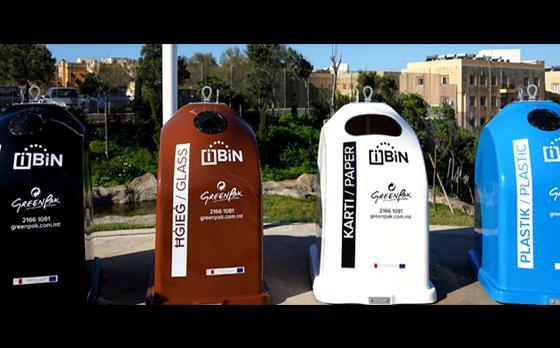 Since the introduction of the intelligent bins, called iBiNs, by GreenPak towards the end of last year, there’s been a notable increase of 51 per cent in the collection of recyclable materials through recycling points when compared to the same period a year ago, said GreenPak CEO, Ing. 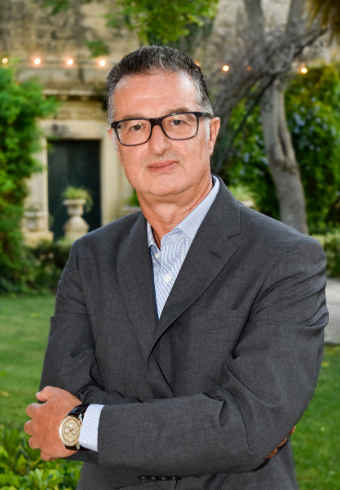 Mario Schembri. GreenPak and Vodafone, who joined forces for this initiative, announced last November that 800 iBiNs will replace existing recycling skips in 42 localities by March 2019, with the aim of making recycling simpler and more convenient, and also to do away with the unsightly overflowing of recycling bins. The intelligent bins are able to measure their fill-level and transmit the information to a central system using a Narrowband Internet of Things (NB-IoT) technology provided by Vodafone Malta. They can also detect abnormal temperatures, and in the case of a fire, a signal is sent to the central system to call for assistance. GreenPak’s CEO says the iBiNs have achieved one of their main aims of making overflowing recycling bins a thing of the past; a sight which has reduced dramatically since their introduction, as bins are now being emptied before they’re completely full. The launch of the organic waste bins in households by Government last year, which subsequently introduced the separate collection of organic waste, had a knock-on effect on the way people manage their waste, according to Ing. Schembri. The joint initiative between GreenPak and Vodafone made this project the first to use smart technology within Malta’s waste management sector, but it won’t be the last. “The iBiN project has been three years in the making and at times very tiring. However, the results have been so encouraging and rewarding, that GreenPak is already working on other projects employing the use of smart technology,” the CEO asserted. In the coming weeks, an app that’s synched with the iBiNs, which works on smartphones, tablets, portable computers and any mobile device, will be launched to the public after being released on a trial basis in early January to a closed group of around 300 people. “The app automatically detects your current geographical position and gives you feedback on the nearest iBiNs,” said Ing. Schembri.